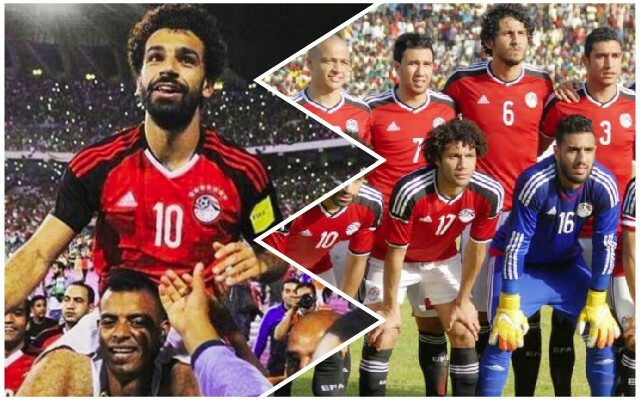 Egypt are not going to call up Mo Salah for their international fixtures in March, allowing our no.11 to rest before the final assault on the Premier League title. “Mohamed Salah will not play the Niger game in the AFCON qualifiers or the Nigeria friendly,” the EFA vice president Ahmed Shobier said, reported by KingFut. “Ahmed Hegazi will probably also be left out of the squad,” he added. Even though one of the fixtures is a competitive one, their talisman will remain on Merseyside, much to the delight of Jurgen Klopp – who hates his players leaving on international duty more than pretty much every other manager! Salah is the Premier League’s top scorer with 16 goals, but has fired blanks in our past two matches – failing to put in performances worthy of his incredible ability against both Leicester and West Ham. In fairness, nobody has particularly shone, and our bluntness in attack the past few weeks has been a collective failure and not only his – but we’d obviously love him to start firing again. We’ve got Bournemouth on Saturday; the same side Salah dismantled almost singlehandedly in the away fixture before Christmas. Against Eddie Howe’s Cherries, Salah bagged a hat-trick and could have had plenty more to boot. What we’d do to see another!